The output of a computer aided design process typically is 2D and/or 3D geometry like curves, surfaces and solids. But often the CAD geometry also contains data like material properties, dimensions, tolerance and manufacturing process specific information. Conceptual system design: Initially, a very rough CAD model of the system is being created without considering the strict dimension control. The main purpose here is just to visualize the product idea. Freezing the concept: By reviewing the conceptual system the concept is being frozen. And thus the system level assembly is being finalized. Detail component design: The detailed CAD geometry of the individual components is then created with appropriate dimensions and tolerances. 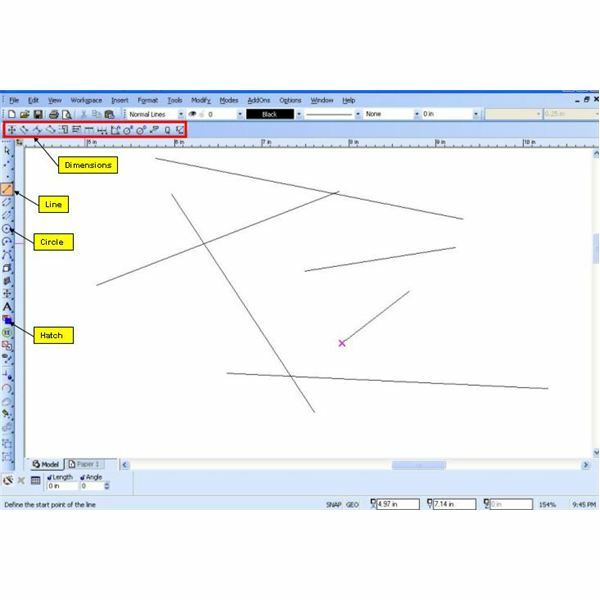 PDM: Product data management is the database for the CAD geometry and the related documents. In simple term, PDM helps systematic access and revisions of CAD data. CAE: The detailed CAD geometry is then used as input for computer aided engineering (CAE) or finite element analysis (FEA) to know whether the geometry will sustain the loading condition or not, if not then required modification is done for the CAD geometry and so on. CAM: Once the CAD geometry passed FEA, it then used as input for the computer aided manufacturing for generating NC codes. This NC codes are fed to the CNC machines for manufacturing the components. A CAD software package and sometimes a graphics card must be installed there in your computer for a typical CAD system to work. 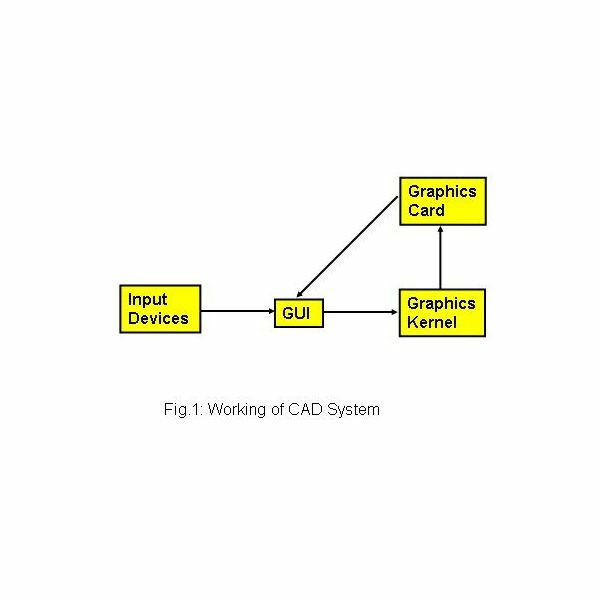 The heart of a CAD software package is its graphics kernel. 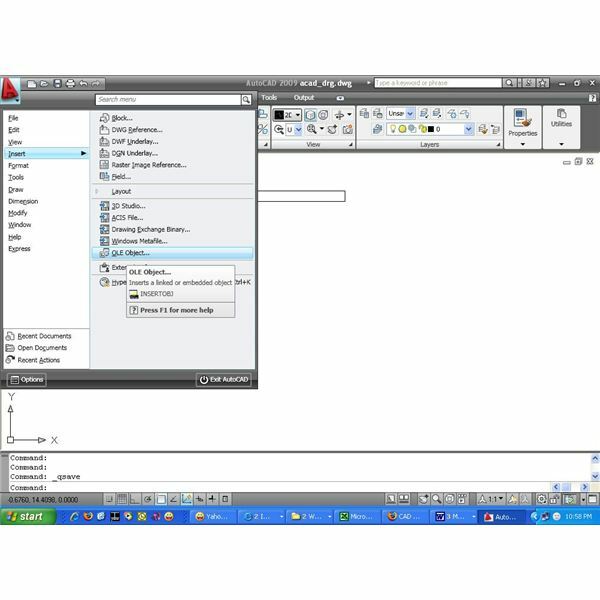 Another important part of the CAD packages is the GUI. 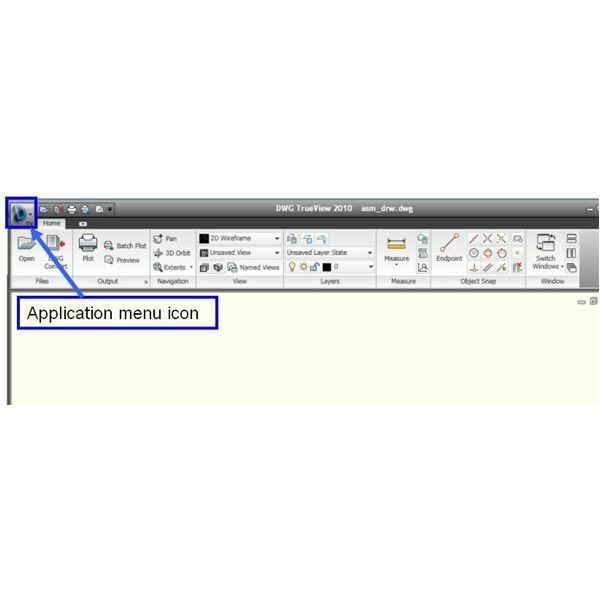 The GUI is used for getting user input and displaying the CAD geometry. Most of the times, the mouse and the key boards are used as input devices however, the little unknown devices like: tracker ball, digitizer etc are also used sometimes. As shown in the above picture, the input from the input devices go to GUI, the GUI then send the input to the graphics kernel in suitable form. The graphics kernel generates the geometric entities and signals the graphics card to display it through the GUI. 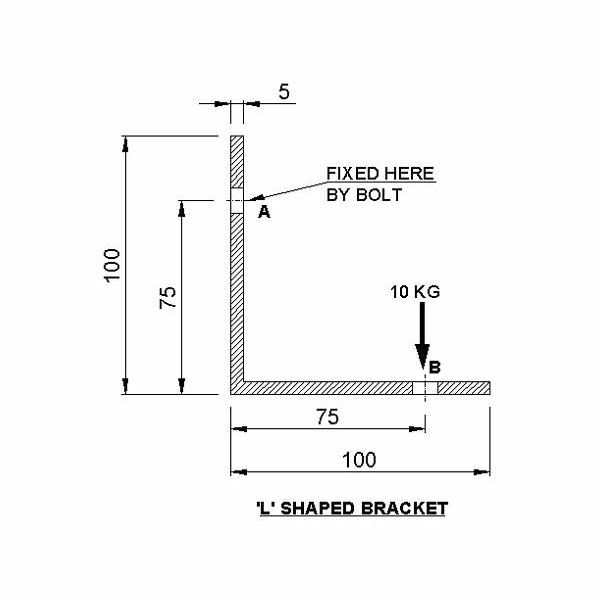 This is the explanation of the working of a CAD system in a simplest form. The basic difference between the CAD package and the other software package is that the CAD package has to handle large amount of graphics data and thus the graphics kernel explained in “How does CAD Works?” section is very important. The computer aided design process discussed under the "What is computer aided design?" section are the outline of the process and may vary from situation to situation.